← Elizabeth Warren Asks: Who Does Congress Work for? Who can forget the stunning news two years ago tomorrow. A mass shooting in a grade school. A grade school for God’s sake. Twenty kids under 7 killed in cold blood. Perhaps the worst horror anyone could imagine. Civilians dying in war is horrible. Children, innocent children, dying in war is an abomination. Children being slaughtered in one of what should be the safest havens in the world, an elementary school in peacetime in a country that claims to be peaceful, America. Horror beyond imagination. We were out doing some Christmas shopping when the story came on the radio. I pulled the car off the road and started crying. When I regained composure, I called our daughter. I asked if she had heard what happened. She said yes she had. Just unbelievable she said. I didn’t know what to say. Hug that boy of yours extra tight today, I said. You never know what can happen. We went home after that. What the hell does Christmas mean when some guy who has a grudge with the world can ruin lives forever in a moment of insanity or simply because he wants to? With the loss of those lives hundreds were directly affected. Meaning was lost for them that days. Hope and dreams snuffed in a second. Thousands more would be affected personally. Millions upon millions reflected on what the sudden loss of a child in this way would mean to them or to their school or to their town or even their state. There was a massive outcry at the time as there should have been. Many hoped that from this tragedy of tragedies that America would finally wake up and face their gun crisis. We lose far more people in this country do to shooting each other than we do to war, often at the hand of a loved one. Perhaps this would be the spark that would finally light the fire that would lead to sensible gun control laws. But the corporate media and the NRA rode immediately to the defense of the gun industry. The NRA’s sole reason for existence is to make sure that the gun industry can continue to sell their tools of death without interference. Americans have a short memory. In the short space of a couple of months, the horror of the massacre at Sandy Hook Elementary School in Newtown, Connecticut had all but faded from the news. Those whose lives were shattered by the tragedy had been mostly ignored and once more a tragedy caused by guns was used by the industry to sell even more and more guns. Tomorrow we will probably hear some speeches about guns and the broken lives they leave in their path. Will anything happen besides the sales of even more guns? Our corporate media spurs the fear of “others” through their slanted coverage of reaction to the deaths Michael Brown and Eric Garner. This fear divides us and drives us into silos from which we feel more comfortable attacking rather than talking. There have been some 100 shootings in America’s schools since the tragedy in Newtown. Why should there have been even one more? Some 30,000 Americans die yearly from guns. Let us resolve to do what we must to stop the next one. 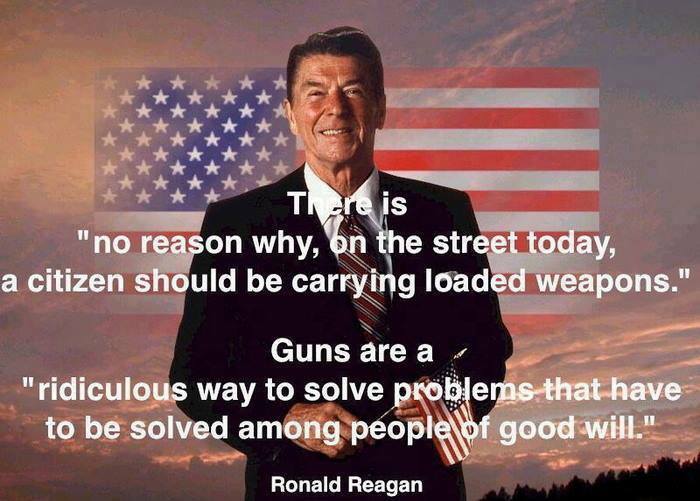 And no, more guns are not the answer. 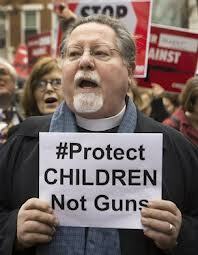 This entry was posted in Children, firearms, gun control and tagged gun violence, Newtown, Sandy Hook. Bookmark the permalink.